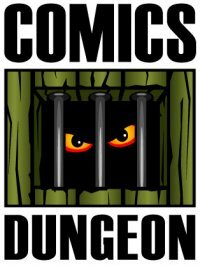 Dark Nights: Metal is big on history, so today we have a conversation about the strengths and weaknesses regarding continuity in storytelling. Do you need to have an in-depth knowledge of the whole of DC’s history to enjoy Dark Nights: Metal? And speaking of continuity, in this episode we also discuss titles that show a realistic depiction of aging. 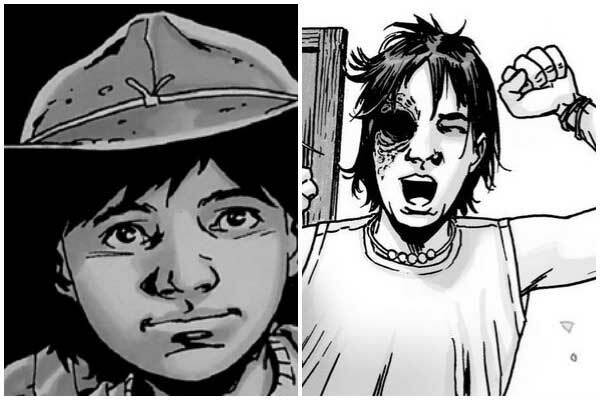 How many comics out there have shown a character age in “real time” with us, and how many have shown characters age in their own time, but within the title. And a p.s. to Quiz Time, Ben DID get the year WRONG. It was supposed to be 1998, not 1988. 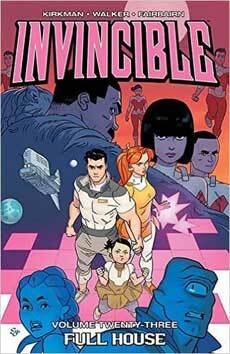 Today in Book Report, Cole reviews Invincible, Vol 23: Full House from Image. 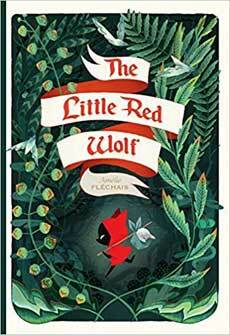 Nicole reviews The Little Red Wolf from Lion Forge. 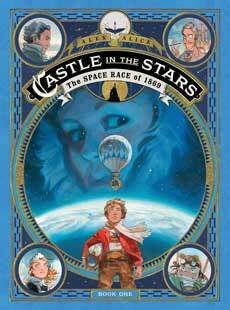 Tagged castle in the stars, continuity aging, dark nights metal, invincible full house, the little red wolf. Bookmark the permalink.